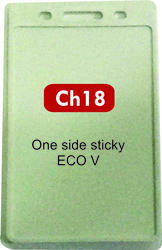 Card Holder CH18 is made of polyproplene material. It is both side pasting vertical card holder. 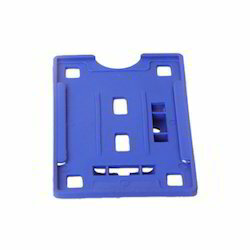 Our company specializes in making high quality, durable and dimensionally Plastic ID Card Holder .as the clients requirements. 1. Made up of high quality of plastic material.